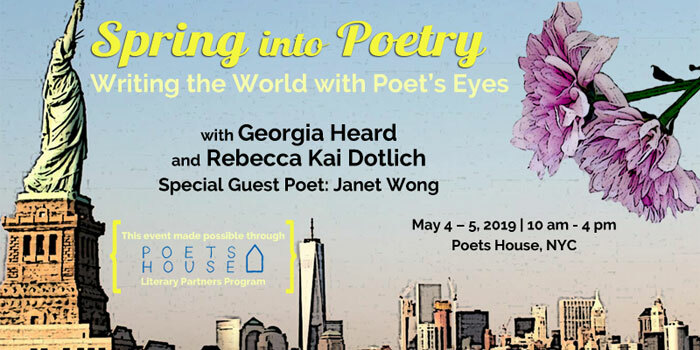 The focus of the retreat will be writing poetry from the heart, tapping into our creativity, crafting poetry from what we see and experience. Whether you call yourself a writer or not, this is a time to give yourself permission to experience the transformational power of writing in a nurturing environment. 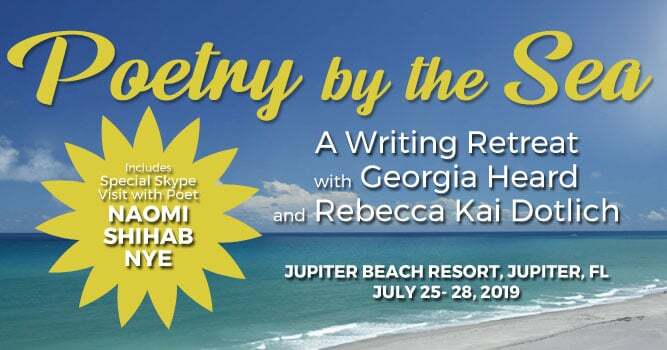 At previous years’ poetry-by-the-sea retreats we found that in the short two-and-a half days together poets became kindred spirits, and no doubt this year will be the same.